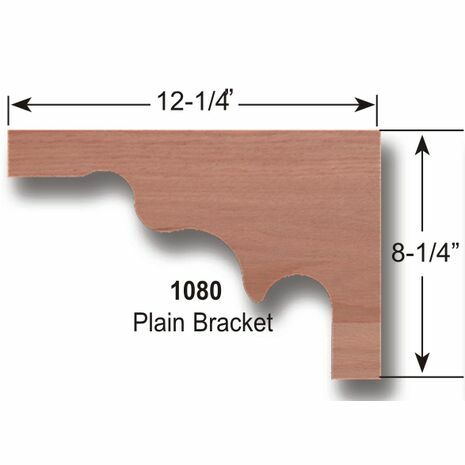 Stair brackets add a nice appearance to the sides of your stair case. 8-1/4" high x 12-1/4" wide x approx. 1/4" thick.